Obviously, this means you won’t miss any stories from any of our channels but we also understand that you may not be interested in some of them. 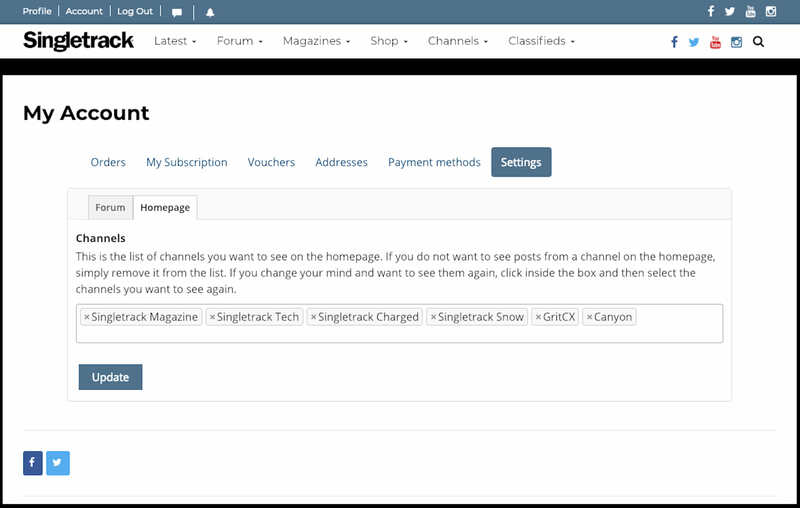 That’s why we’ve made it possible for you to customise exactly what channels you see on your homepage. Here’s how you do that. Make sure you are logged in to your account. If you are not logged in or you are not yet registered then you will see stories from all our channels by default and you won’t be able to change that. 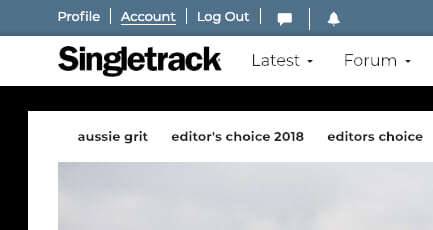 Click the ‘Account’ link in the top menu on the page. ..then click the ‘Settings’ link and then choose the ‘Homepage’ tab. Here you will see a list of all the channels that are visible on your homepage. If you want to customise this list simply remove them by clicking the ‘x’ next to each channel name. 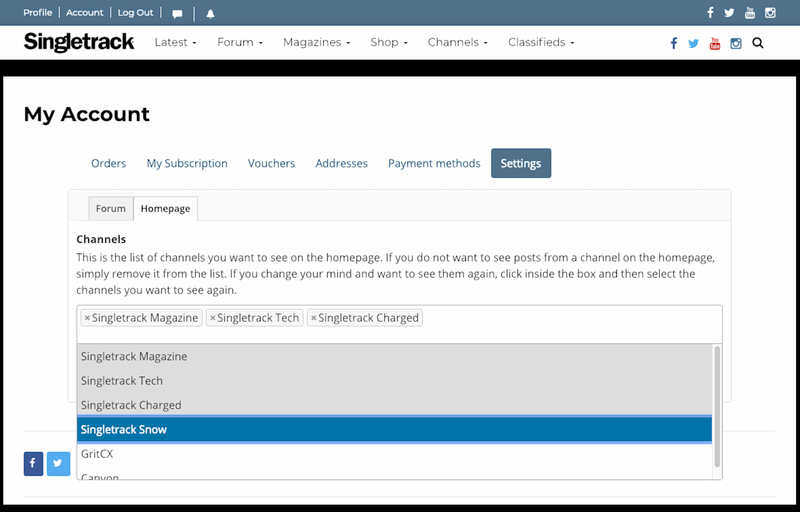 To add them back just click anywhere in the box to activate the list and select the channels you want to see. Finally, click ‘Update’ and your homepage will be as you like it. Yay i cant wait to see the massive amounts of content from charged or snow sections appear! And there was me thinking this as about fixing the navigation menu. Which, on desktop firefox at least, at anything less than the largest breakpoint wraps, ends up overlapping the main content and effectively disappears if it’s an image at the top. Just giving it a non-transparent background would probably do the job.